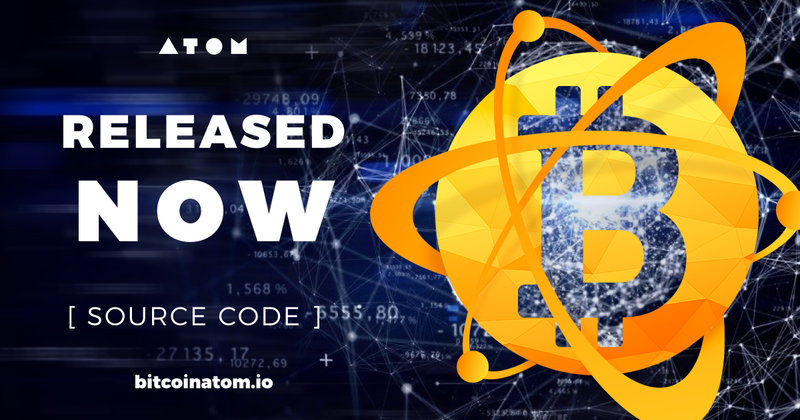 Bitcoin Atom can currently be purchased on yobit.net with more exchanges coming soon. Our exchange and wallet partners are due to complete BCA integration in the very near future. Please watch Bitcoin Atom social media and bitcoinatom.io for updates on individual partners. The Bitcoin Atom (BCA) fork took place at block #505888 on January 24, 2018.